JACKSONVILLE, Fla. - Looking to save money on your prescription medications? You're not alone when it comes to searching for drug deals. But what if you could cut your bill by half or even more? 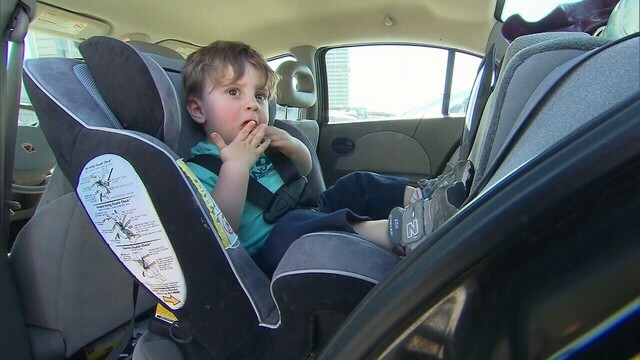 News4Jax has found a simple way to save loads of money without using insurance. 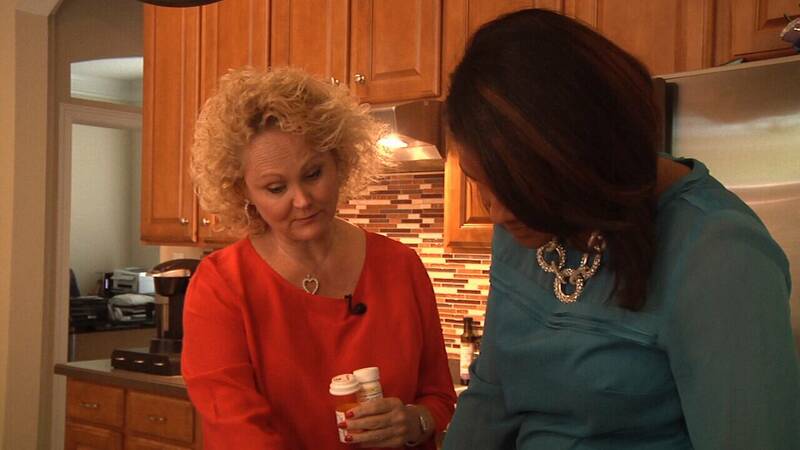 Jacksonville mother Susan Stone was dropping a whopping $870 every month on her prescriptions. It was money she couldn't always afford. "I showed up to pick up my medication and I was waiting and there were other customers in line and when she told me the amount my eyes bugged and I said, ‘oh my gosh I can't pay that.’ So of course everybody overheard and I was embarrassed and I just had to leave the medication there," Stone said. Stories similar to Stone’s inspired Geoff and Matthew Chaiken to do something. The two brothers founded the company Blink Health. "My brother and I are both actually the sons and grandsons of doctors and what's amazing is I think our parents were a little disappointed that we didn't go into medicine because they wanted us to help people but the amazing thing about Blink is that we're helping people on this incredibly massive scale," said Geoff. While Geoff majored in biology, it was the business side of medicine that inspired him to work on a way to help people save big money. "It doesn't matter if you have the best insurance or no insurance at all, you're basically overpaying,” Geoff explained. “What we've figured out how to do is essentially offer lower prices for all the commonly taken medications to every American." You can access Blink Health online or through the app on your smartphone or tablet. (App is available for iOS and Android.) You simply search for your medication, put in the details from your prescription, and then you will see the Blink Health price. "I can't believe one of my prescriptions is even cheaper than the co-pay I was paying of $15," Stone said. News4Jax checked the price of the most prescribed drug in America which is the generic form of the cholesterol-lowering statin Lipitor. Without insurance, the cost of a 30-day supply at Walgreens is $132.99. The Blink Health price is $9.94. 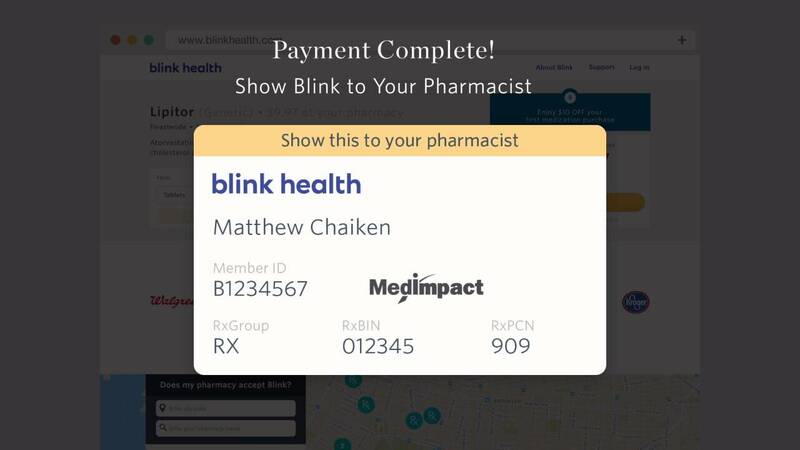 With Blink Health, you pay online and the company sends you a receipt you can either print out or just show your pharmacy right on your phone. "This is all that I need and they just pull up my prescription," Stone said. There are more than 16,000 prescriptions available on Blink Health’s website. Geoff says they focused primarily on the top 100 most frequently taken medications and 50 percent are less than $10. Susan saved big. It took her medication bill from about $870 to $280. It saves her nearly $600 every single month. "I have three kids. I have one in college and two in middle school, so it's made a huge difference for me. I'm not having to cut costs. In fact, I have extra money back in my pocket," Stone explained. You can save on nearly every generic drug on Blink Health and the website does try to negotiate lower prices on name-brand drugs as well. It's a quick search to compare prices to see if you can save. A lot of local pharmacies accept Blink Health, so check with yours. Its website notes Walgreens, Target, RiteAid and CVS all currently accept Blink Health. News4Jax checked and Publix also accepts it. Remember, Blink Health does not accept insurance, but by skipping your insurance, it could save you big – and this has gotten the attention of Dr. Oz. On an episode that aired Friday, May 20, Stone and another Blink Health user were called upon by Dr. Oz in the audience. “Is it easy to use?” Dr. Oz asked Stone. According to Consumer Reports, on average, those who regularly take prescription medication can spend more than $700 every year. The good news is those costs can be cut pretty easily. Anyone who is on long-term medication can ask their doctor to write a 90-day prescription, instead of just a 30-day supply. If the insurance company allows it, someone can save on multiple co-pays. Also, people can ask their pharmacy about the retail price out-of-pocket, versus the cost when using insurance. Consumer Reports recently found for some medications -- if drug insurance co-pay is more than $10 -- skipping insurance altogether could save money. Consumer Reports found too, people hold the power to lower your price. How? When Consumer Reports sent its own shoppers into pharmacies, simply asking for a lower price worked. In one case, they saved $31. And while asking for discounts, try asking at local independent pharmacies. Consumer Reports found that sometimes, if people ask, they will offer bargain prices or may even offer to meet a competitor's price. Anyone who's been steering clear of using Costco because they are not a member -- don't. People do not have to be Costco members to get prescriptions filled there. 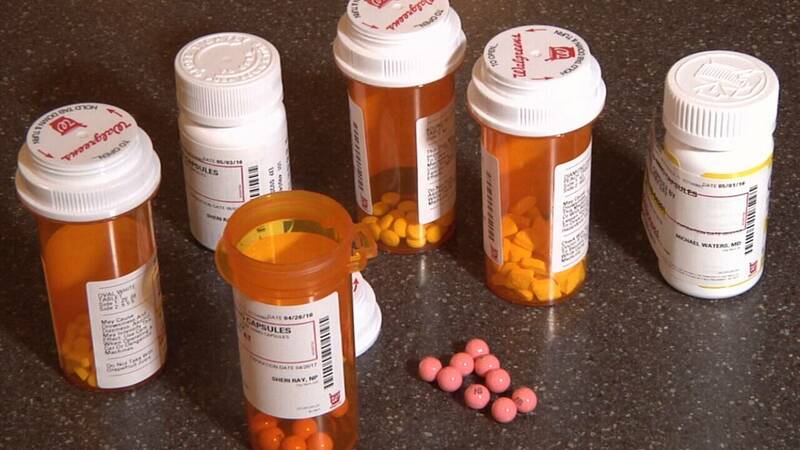 And, Consumer Reports found their prices can be less expensive on some common generic drugs than other chain stores. Another way to save money is to consider loyalty programs offered at local drug stores such as CVS, Target and Walgreens. Depending on the program, people can get reward dollars to use toward in-store purchases or other discounts. For more information on loyalty programs researched by Consumer Reports, how they work and how to save, go to ConsumerReports.org.